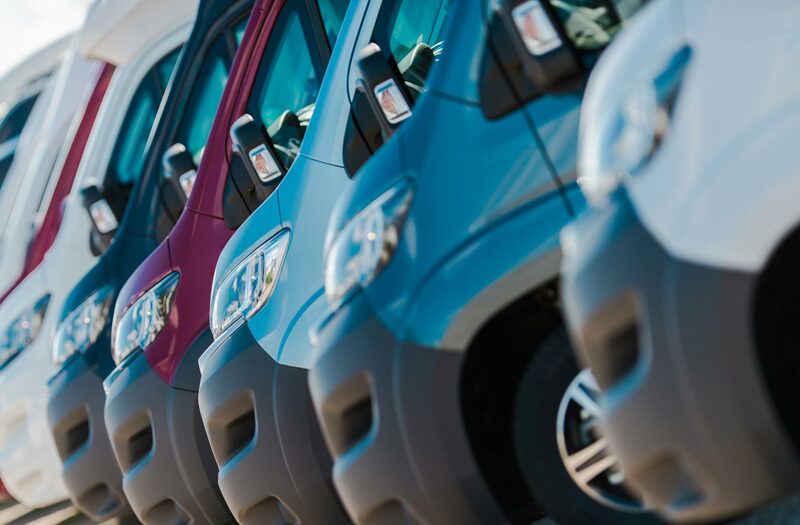 Are you among the people planning to set up a fleet of vans for commercial use but struggling to keep it running smoothly? The good news is, you are not alone. Many other people who are working in similar businesses encounter numerous issues. They have to manage the performance of their staff and overhaul their business plan from time to time – the industry involves numerous challenges. So, before you start the setup process, you should consult experts and for help if you encounter a challenge. Here are a few tips that will help you start a fleet of vans business easily and within a short time. It is good if you choose to start with the basic blocks. That is the main reason you should allow a few changes to the business model and address any pulling factor. Just take a little time to evaluate factors that are likely to affect the business such as the market, competition, rates, vehicles, customers, the latest technology, labor and the potentiality for growth. The model should deal with the ever-changing marketplace. If it fails to provide value, overhaul it. For you to manage your fleet of commercial tracks properly, you will have to track the numbers repeatedly. The numbers do not only refer to the competitive comparisons and the growth monitoring. There are many numbers to consider when making your decisions such as the revenue per user, average length of rentals and utilization. In a fleet of vans businesses, there are two things that are very important, the rental customers and the fleet of vehicles. If your customers still believe that old cars can be in good condition, you should try them. Moreover, you will have to keep your rates in check if you would like to position yourself as fair priced and competitive in the market. In motor vehicle businesses, an alternative plan is always important. If your timing is good, and the after-market has a good rating, you should plan on how to dispose of the vehicles that are arguably over-used. No business will survive or maintain growth without proper sales and marketing. Just like other forms of businesses, you should think about marketing when setting up your fleet of vans business. Try to market your business to customers in a competitive way. Brand-proud and satisfied employees will help your organization ascend the growth ladder faster. In your fleet of vans business, you should pay them the right remuneration so that you can elevate your brand and ensure quality services to your customers. For example, you can engage a commercial vehicle racking company to maximize use of the space your vans offer. Total disclosure of a rental agreement without something hidden from your customer will ascertain that the customers will get services committed to satisfaction. Therefore, you should make some things, including penalties and exceptions clear to the customers. Today, you can get your marketing to another level by collaborating with other services or companies within your area. For example, if you need your fleet of vans business to flourish, you can collaborate with travel companies, hoteliers and big transport facilities. Event managers and property managers are likely to provide you with more opportunities.